Developer Coscan Homes hired architect Revuelta Vega Leon to create the Metropolitan condo in the Brickell area of Miami. The full service building stands 27 stories tall and has 199 residences in one bedroom to three bedroom configurations. Floorplans range from 710 square feet to 2,065 square feet. The residence also contains commercial space and faces the Biscayne Bay. Metropolitan offers residents resort style amenities and spacious residences in the heart of the city. Some of the luxury amenities at the Metropolitan are a sundry store, tennis court, sauna, Jacuzzi, covered parking, 24 hour security, concierge, fitness center, events space, lush pool with bbq, and common social areas around the pool. Many of the residences have multiple terraces and the floorplans are spacious and have a focus on the views from the Metropolitan. Washers and dryers come standard in these residences and they have additional closet space. 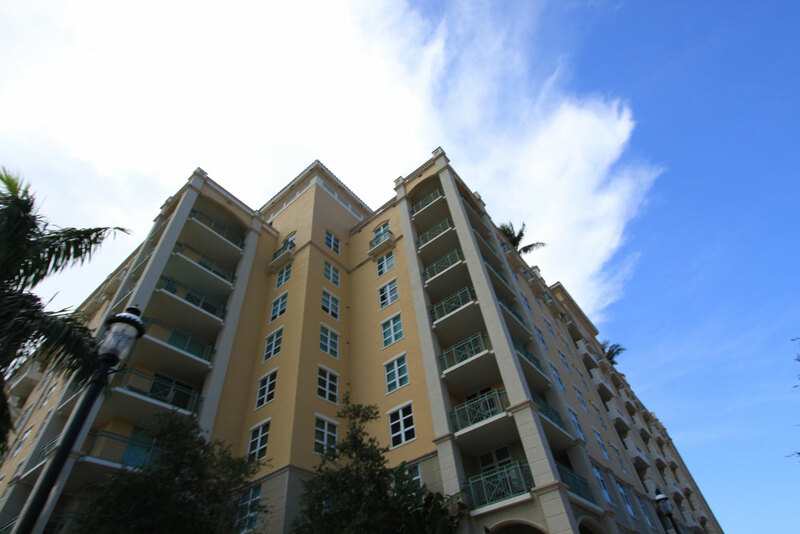 Life at Metropolitan is far from modest and residents enjoy the central location. Metropolitan is located along Brickell Avenue, which is a segment of US 1 in the southern side of Downtown Miami. 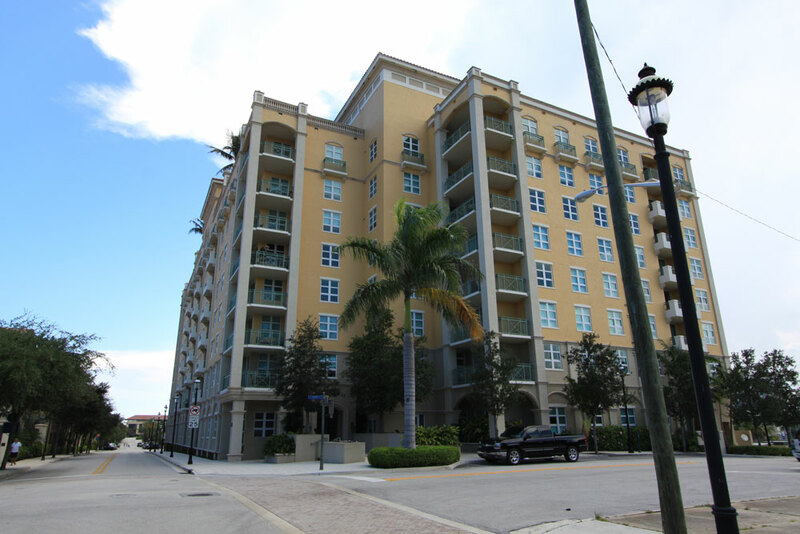 It is the financial district and also offers the most pedestrian friendly living in Miami. Mary Brickell Village is the unofficial center of Brickell and offers gourmet and casual dining and a variety of small shops and a lively nightlife. The metro rail, the above ground transport system in Miami dissects Brickell and offers service to downtown Miami, which is just to the north. Since Brickell is a commercial center, many commute in, however downtown is five minutes away and the Miami International Airport is a 15 minute drive, as is Miami Beach. This area is a popular choice for young professionals and is increasingly favored by Europeans as well.